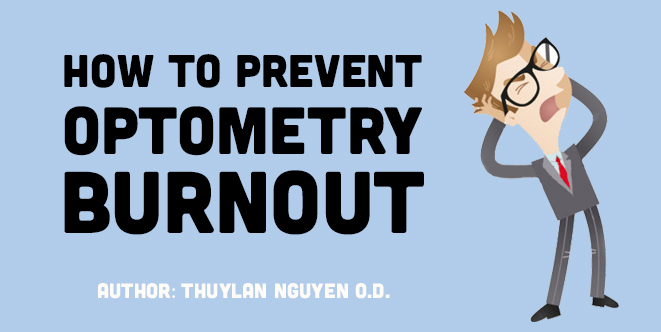 Matt Geller, OD, sat down with Linda Chous, OD, to discuss possible things young ODs can do in order to effectively grow an optometry practice. She also spent a lot of time at conferences and expositions. “I had booths at children’s expos with glasses and pamphlets, and learned very early that when you’re doing an exhibit hall kind of thing, you don’t sit back waiting for people to come and ask you questions. You go out there and stick flyers in their hands about myopia and things like that. Because the parents, if their child got close to the booth to look at glasses, would pull their children away and say, “You don’t need glasses!” And I’d be standing there going, “How do you know? !”” she laughs. Learn more on how to utilize networking with other healthcare professionals to build your practice. Dr. Chous also worked to get other doctors and practices to refer patients to her. She visited providers in her area, particularly more corporate settings, who didn’t see kids under eight or nine years old. She brought cards and referral sheets, took the doctors out to lunch, and made sure to make friends with the staff, who are often the real drivers of informal referrals! “It’s little things like that, that can really grow your practice,” she says. Watch more on how you can combat competition in optometry. What other tips does she have for a new grad who’s opening cold? “Use your time wisely,” says Dr. Chous. She networks with other pediatricians and other eyecare providers, and thinks it’s especially important for new practice owners to have the confidence to give people their cards. Of course, things are a little different in 2018. “I wanted to have an optical that had every children’s eye frame in it. And I could! Back then! Now, there’s so many lines.” So it’s important to find a mentor who can recommend lines and manufacturers to you, adds Dr. Chou, particularly if you’re opening an optical. “You can make mistakes with different manufacturers, and things to look at are the durability of the frame, of course, how good they are with their warranties, and what happens if you have to return some stock that wasn’t selling.” But make sure to be open to possibilities! “One of my big things,” Dr. Chous says, “is getting involved with your state association.” You’ll find people who can give you great advice, and you’ll be giving back to the profession. 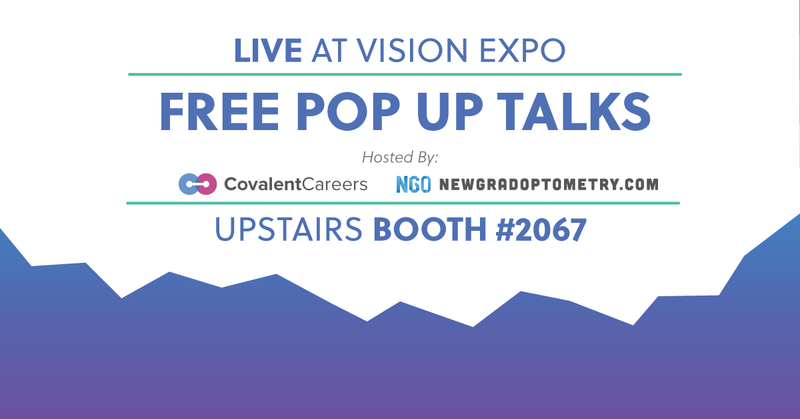 You’ll also find potential referrals, and create a community where you can discuss issues you’re encountering and share best practices with other optometrists. Read more on other places you can network to increase your patient base. When it comes to prescriptions, particularly more expensive options, Dr. Chous says she balances the mindset of parent and doctor. “I think about, how would I prescribe for my child? And you put yourself in that spot. I had a mentor who said, don’t diagnose the patient’s pocketbook.” These are treatments, she says, and they have to be taken seriously. So she makes sure that her patients have all the information she can give them, so that if and when they want to compare the Rx, they have everything they need.